Every girl needs a pair of classic, black heels. The Jimmy Choo Anouk pumps are the perfect statement shoe to go with any outfit for any occasion. 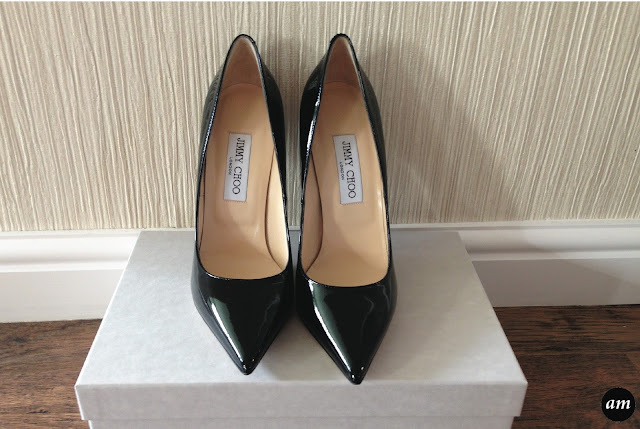 The Anouk Pumps have a 120mm heel and have a patent finish. 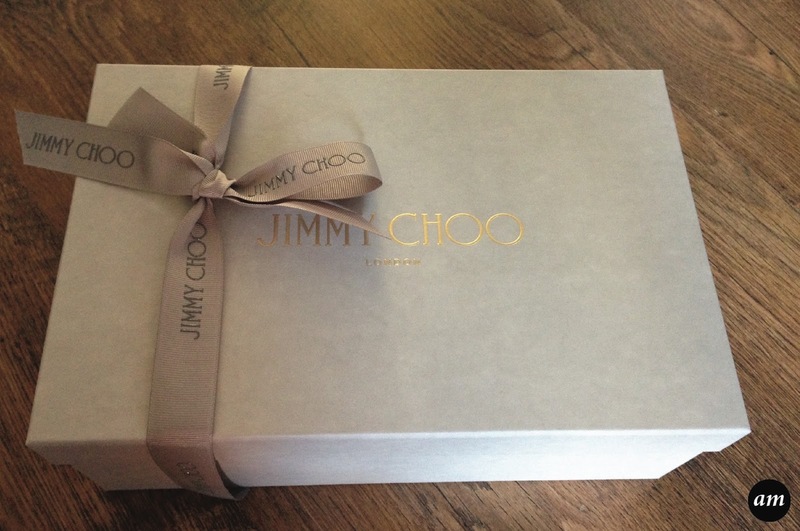 On the sole of the shoe you will find the engraved Jimmy Choo logo. You would think that these shoes would be uncomfortable because of the angle your foot is at when wearing them. But yet I have never worn a more comfortable shoe with a 120mm heel! It feels like there is a cushion inside they are that comfortable. Every pair of Jimmy Choo shoes are made of a high stand and have a high quality finish. This is the reason they are expensive shoes, but they are worth every penny! This particular pair costs £395, but they will last you a lifetime! The Anouk Pumps come in a variety of colours and finishes. If you are a true shoe lover, you can collect them all over time!